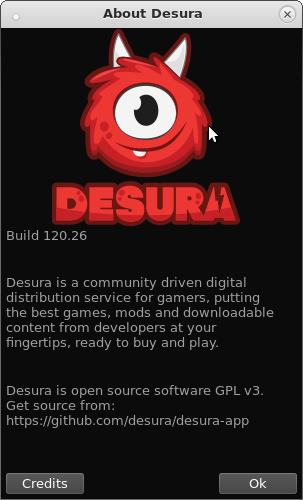 After a lot of time the Desura client for Linux finally received an update. It wasn’t without issues, many users complained about not being able to install it properly due to unresolved library dependencies. The latest release (build 120.26, as of today) still doesn’t work out of the box on CentOS 7, so here’s how to fix it. I tested this on two separate instances of the 64-bit CentOS, so this applies to the 64-bit release of Desura (the 32-bit version doesn’t seem to be supported any more). 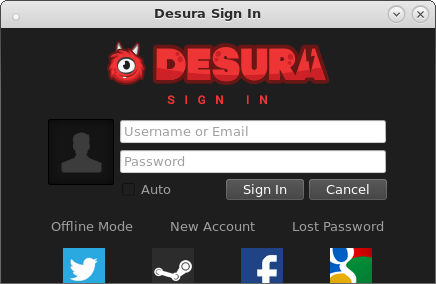 I bailed on Desura last year as it was becoming too outdated. Do you think the update makes it viable again? Is there likely to be ongoing support from this point?